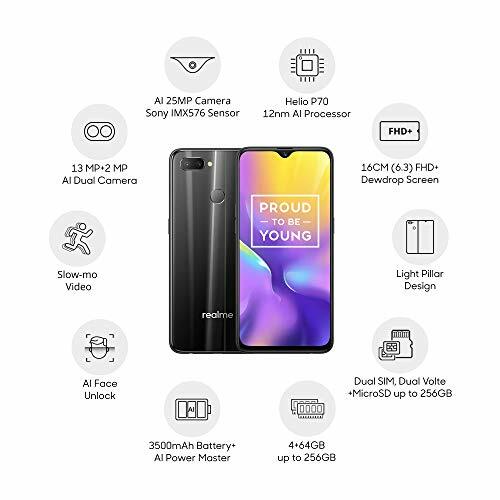 U1, Realme�s best selfie camera ever with Sony IMX576 sensor. AI 25MP, India's selfie pro. 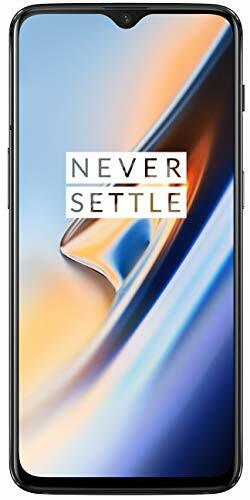 World�s 1st smartphone with Helio P70, packing a 6.3-inch FHD+ dewdrop screen in fiery gold, ambitious black, brave blue.